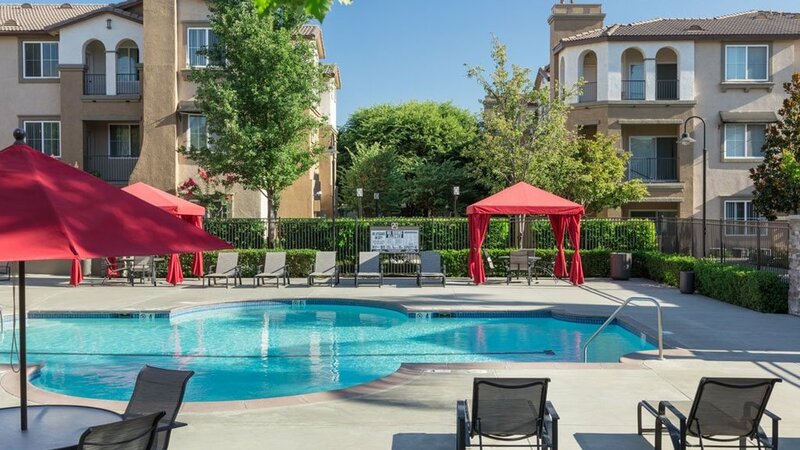 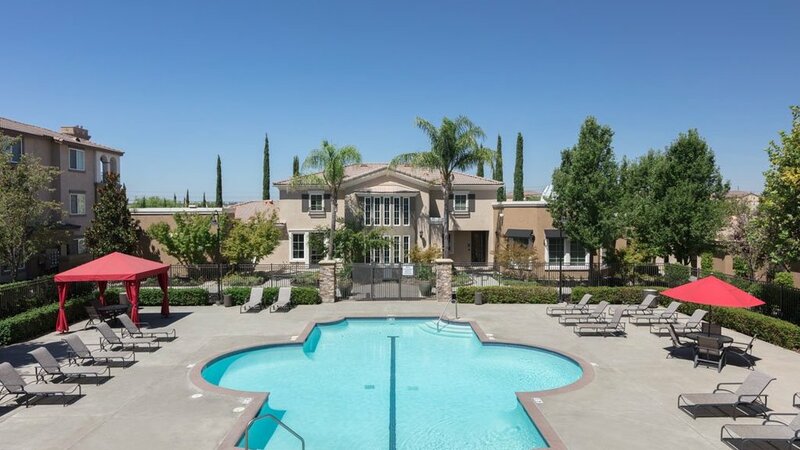 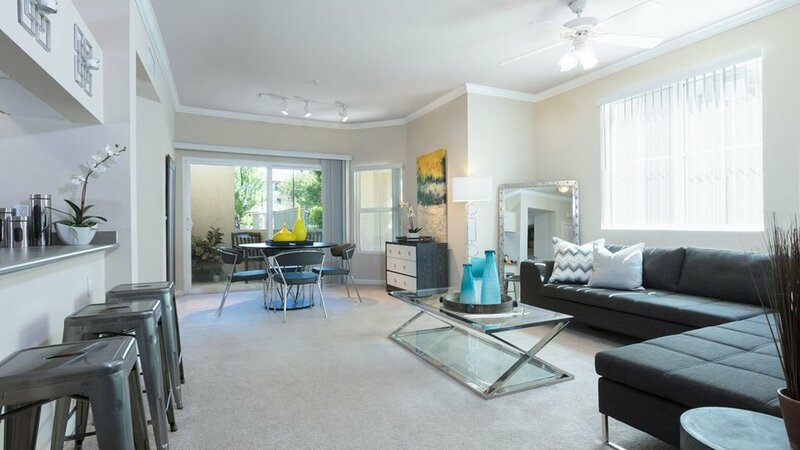 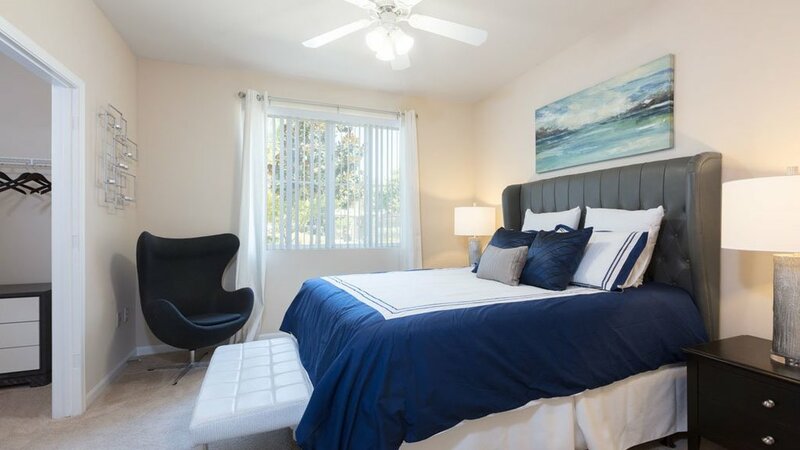 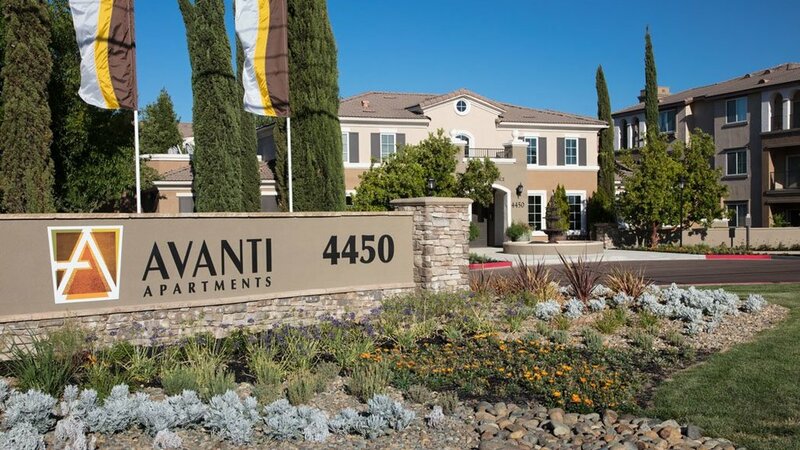 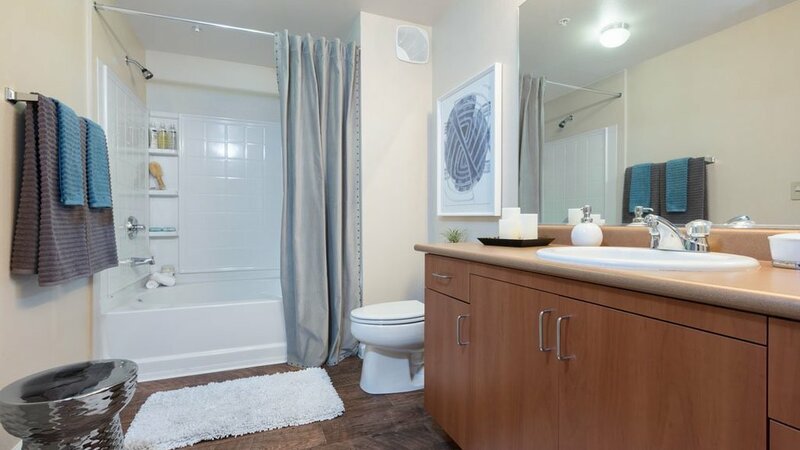 Avanti Apartments in Natomas Sacramento boast lush landscaping, elegant courtyards with hand-tiled mosaics, fountains & upgrades in all homes! 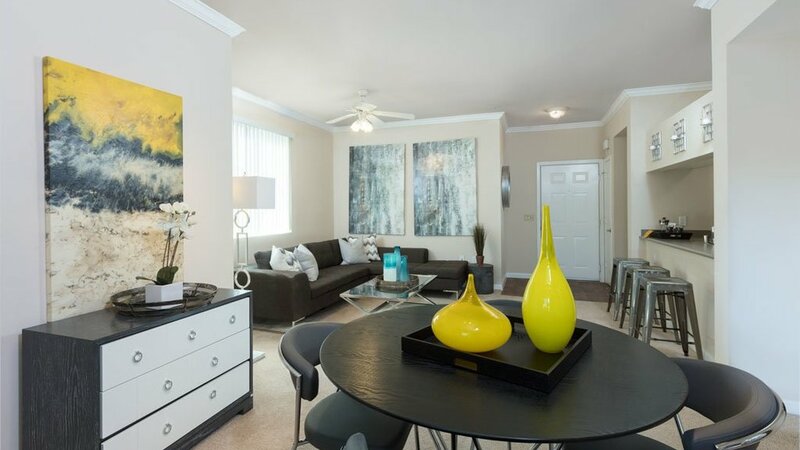 Call visit or apply today! 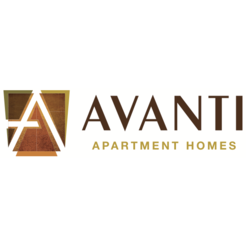 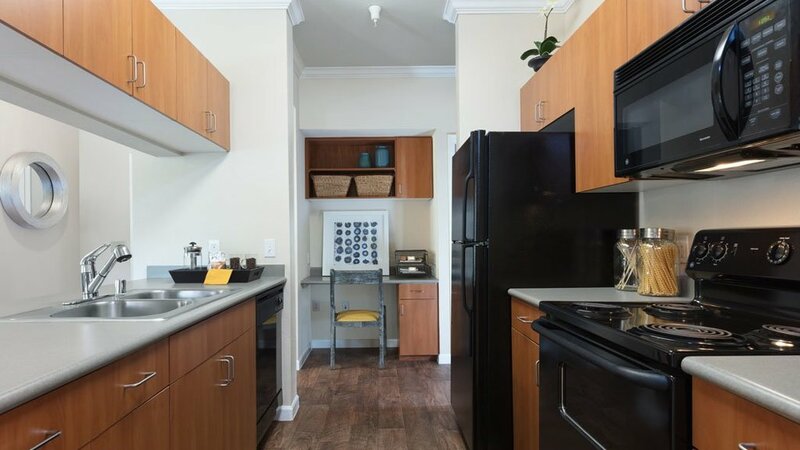 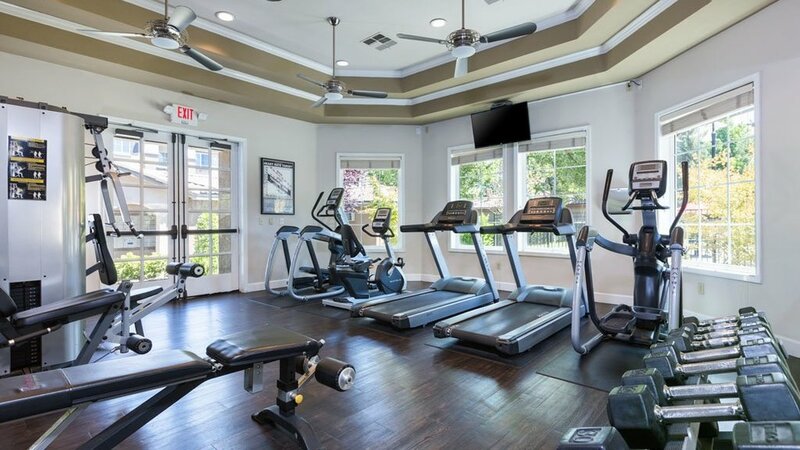 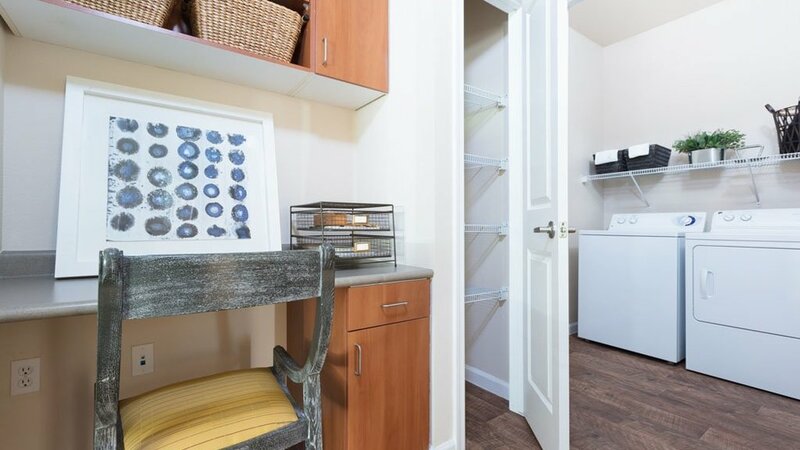 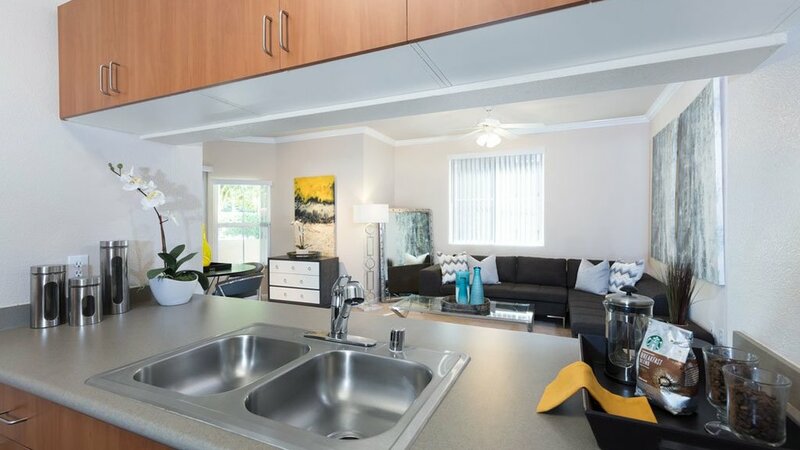 If you are the owner of Avanti Apartment Homes and would like to make changes to your business listing information, click here.